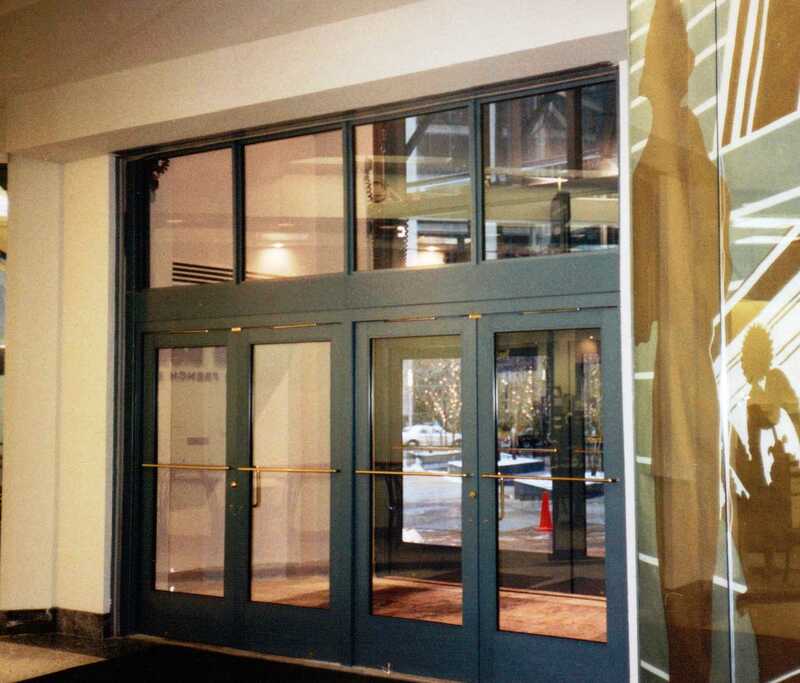 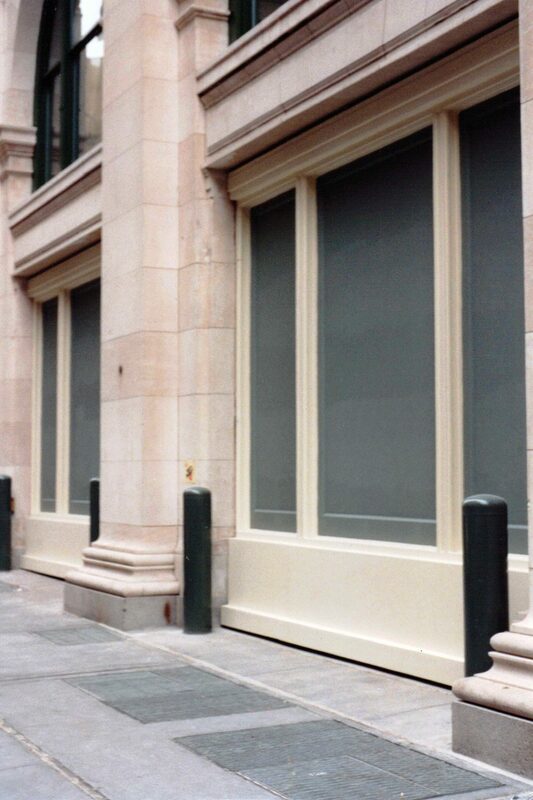 Commercial buildings often demand aesthetically pleasing door designs to match the building design. 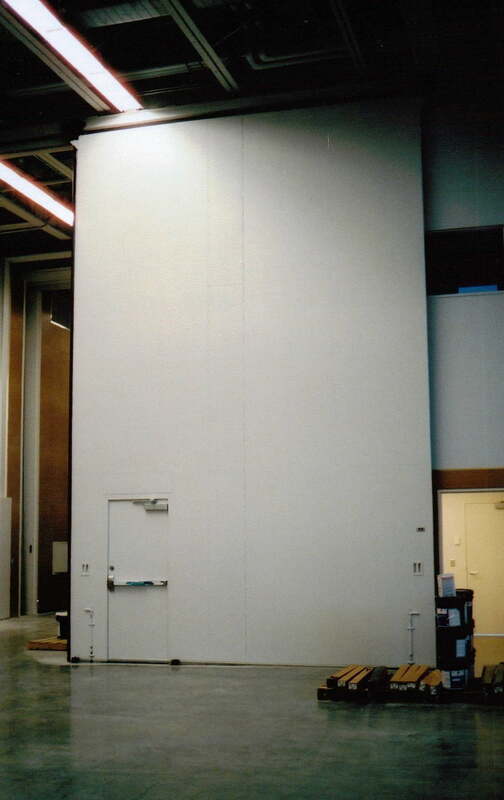 EPD’s Doors meet this challenge and still provides the durability and functionality of a heavy duty door. 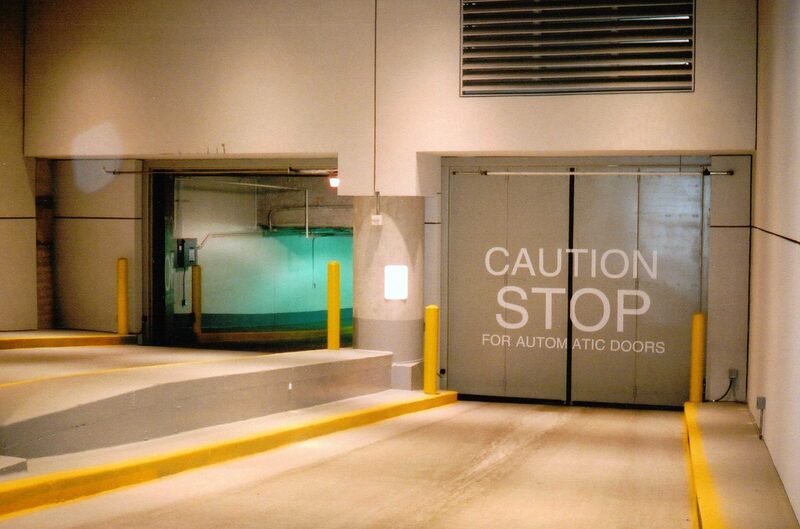 EPD’s design staff works very closely with architects and customers to assure the door’s design meets their specific purpose. 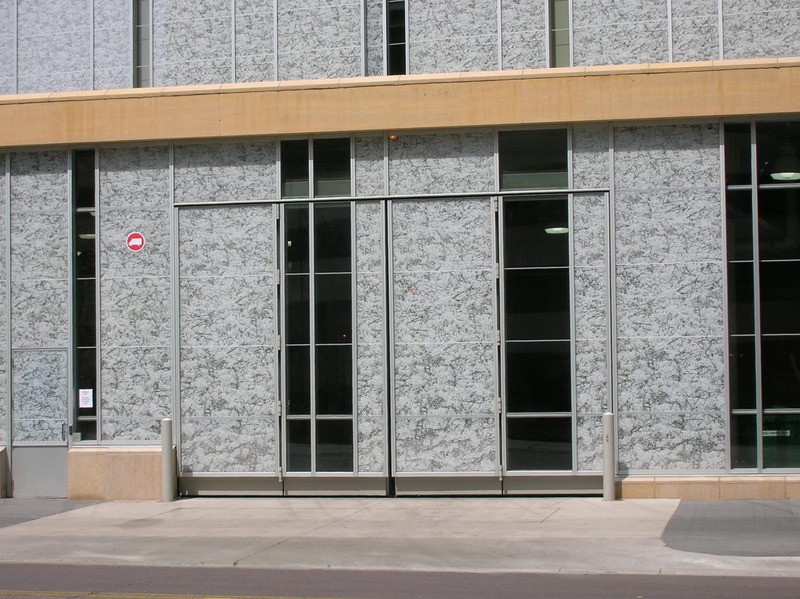 When you have a commercial building project, feel free to contact EPD for design assistance. 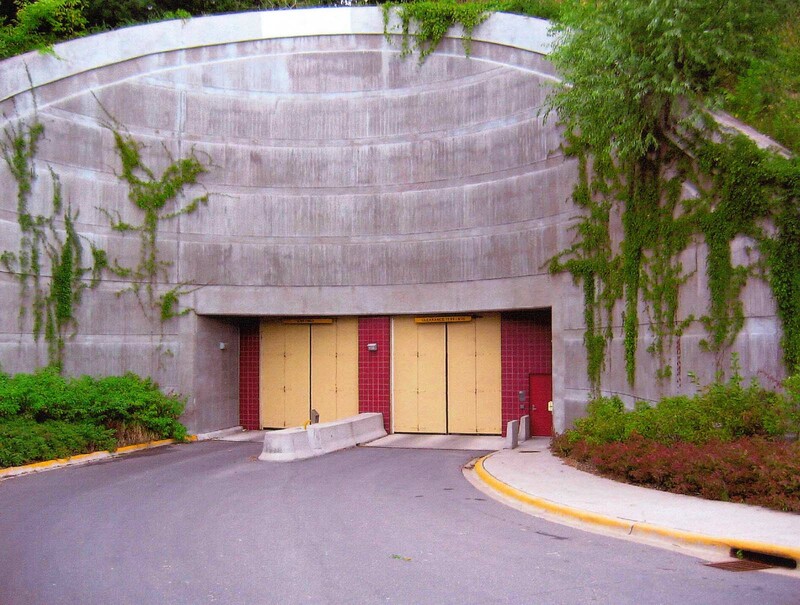 Four Fold Model 41 St. Joseph’s University PA. 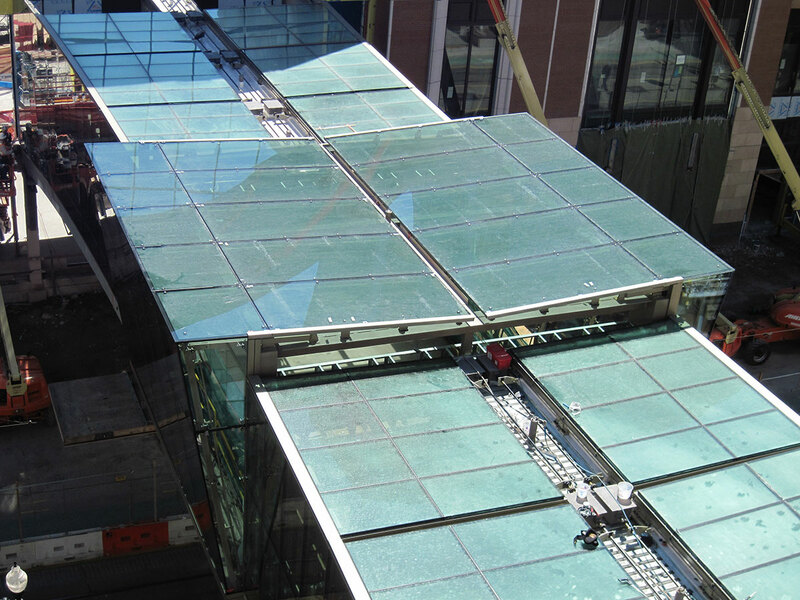 Roof Hatch Glazed City Creek Center, Salt Lake City, UT. 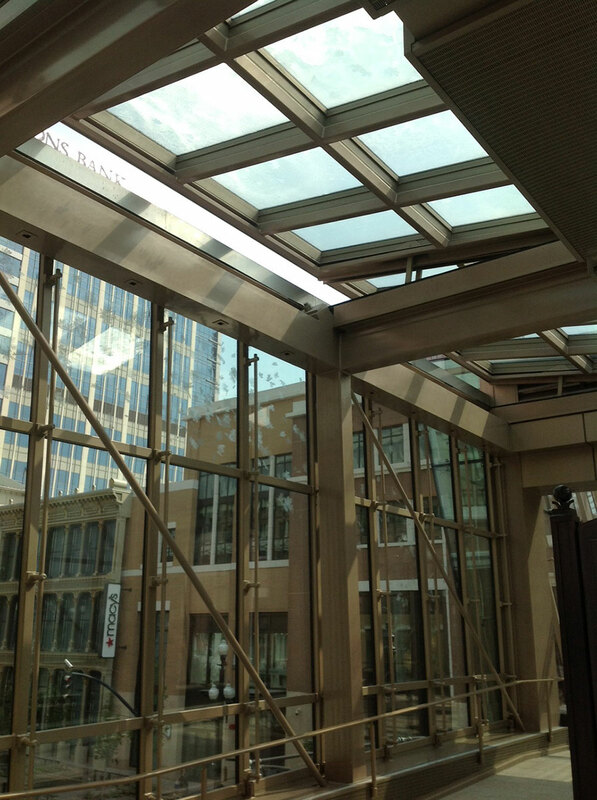 Roof Hatch Glazed Inside City Creek Center, Salt Lake City, UT. 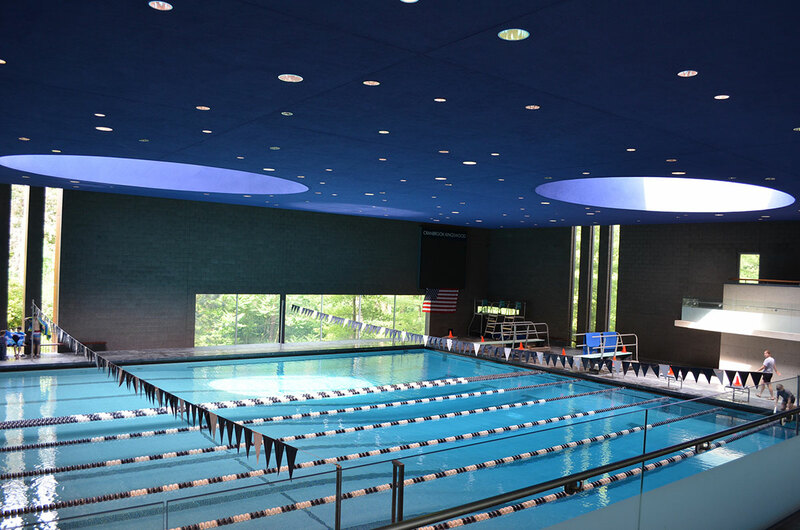 Swing Louvers and Sliding Roof Hatches Cranbrook Williams Natatorium MI. 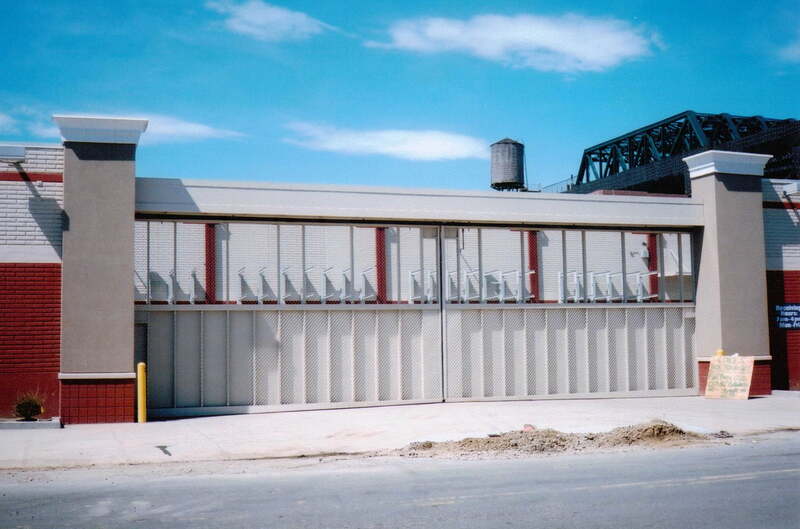 Swing Louvers Cranbrook Williams Natatorium MI. 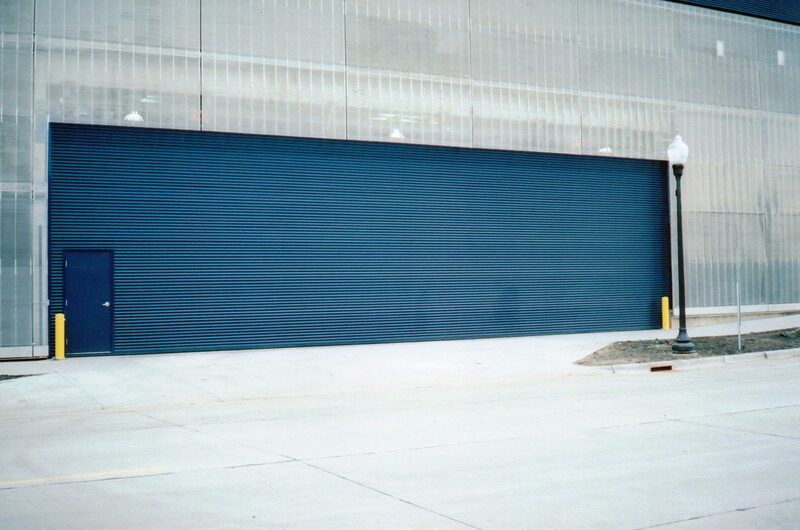 Top Hung Sliding 1 Leaf with Mandoor Guthrie Theatre MN. 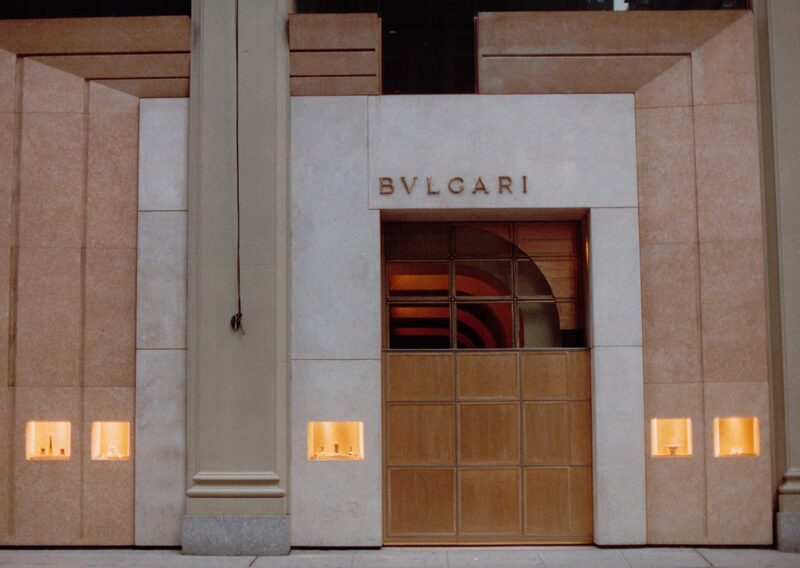 Vertical Drop BVLGARI Jewelry NY. 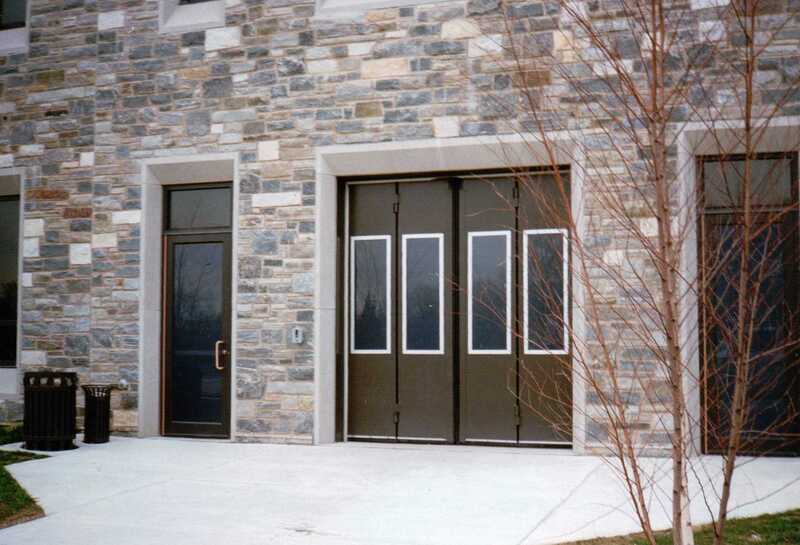 Vertical Lift Glazed Watson Divide Ranch Aspen CO.
Vertical Lift Glazed with Mandoors Liberty Place Philadelphia PA.